> MIYUKI KEORI CO., LTD.
MIYUKI KEORI Co., LTD. has been in the worsted textile business for over 100 years committed to providing its customers with high-quality merchandise. Based on carefully selected raw material, the company successfully produces a wide variety of products from yarn to finished cloth in small quantities, and has a vertically integrated manufacturing system that encompasses apparel operations at group companies. 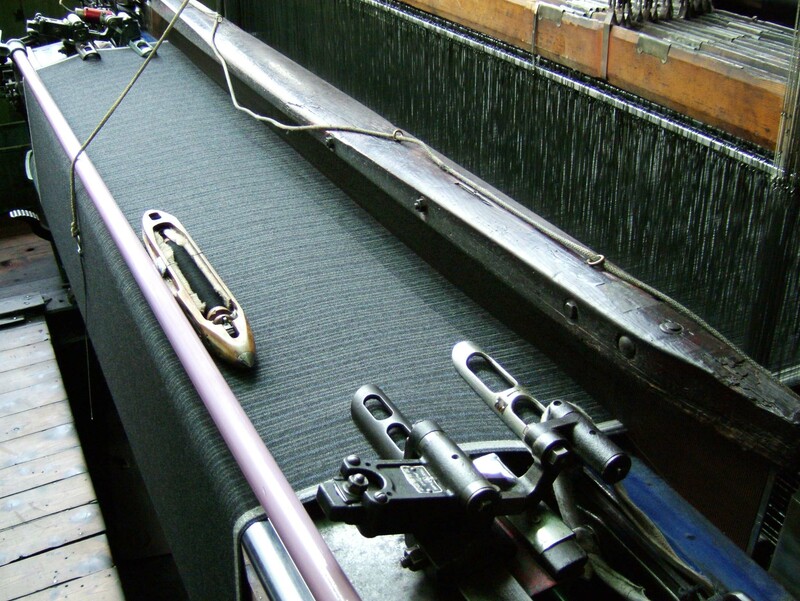 This business practice enables the textile manufacture to maintain its competitive advantage. Miyuki Keori has its own brand "NAPOLENA" and provides the highest quality menswear textiles for custom-made clothing to famous department stores and boutiques. We have gained customer appraisals for our products including the summer textile "SHALICK" that has the concept of "light, cool and anti-wrinkling" and the "Ibunka Koryu (clothing culture exchange)" series inspired by domestic/international traditional textiles using rare and fine materials. 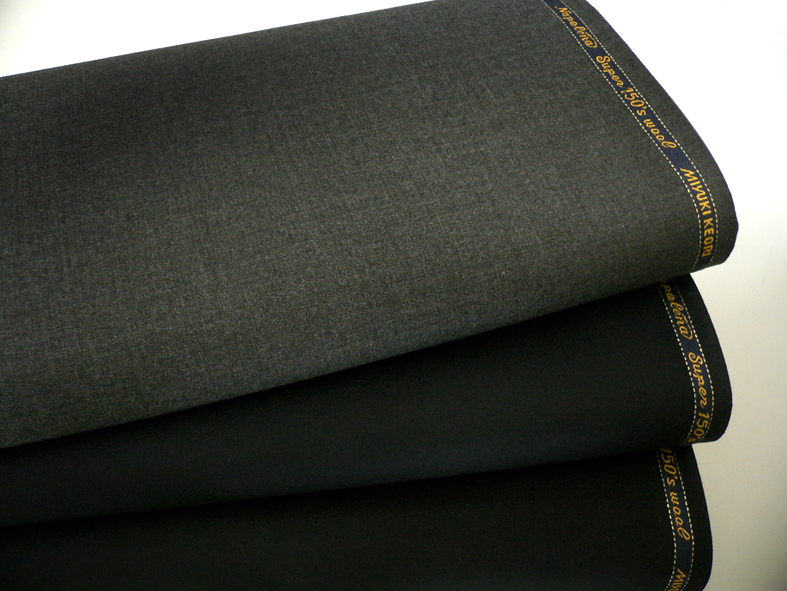 Moreover, Miyuki Keori also provides high quality textiles for original brand clothes to major apparel companies. 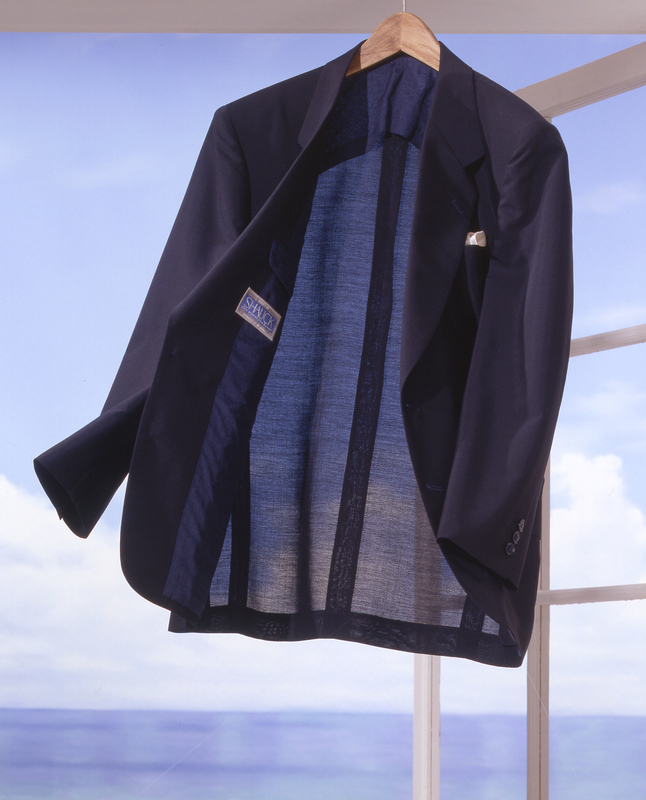 The best part of custom-made suits is to appreciate the expression of originality. We take pride in small-lot and various-type production to meet customer needs, and have a system to manufacture a specific textile for one piece of clothing. For example a unique textile that has a customer’s name woven on the stripe was highly appreciated by the customer. Furthermore we provide stable and high quality products in compliance with our own quality control criteria.